Does science scare you? Now, our Gurus will help you get over your scare. 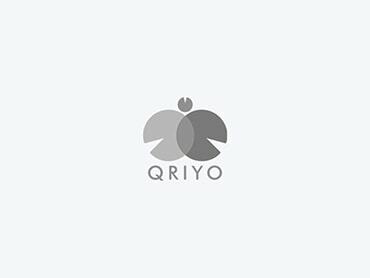 Take the personalized course by Qriyo Gurus, learn to love science and score more.